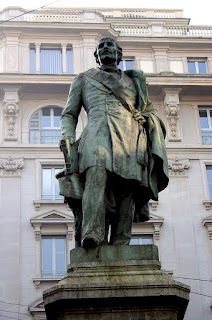 Carlo Cattaneo, the philosopher and political writer who emerged as a leader in the so-called Five Days of Milan, the 1848 rebellion against the harsh rule of Austria, was born on this day in 1801 in Milan. 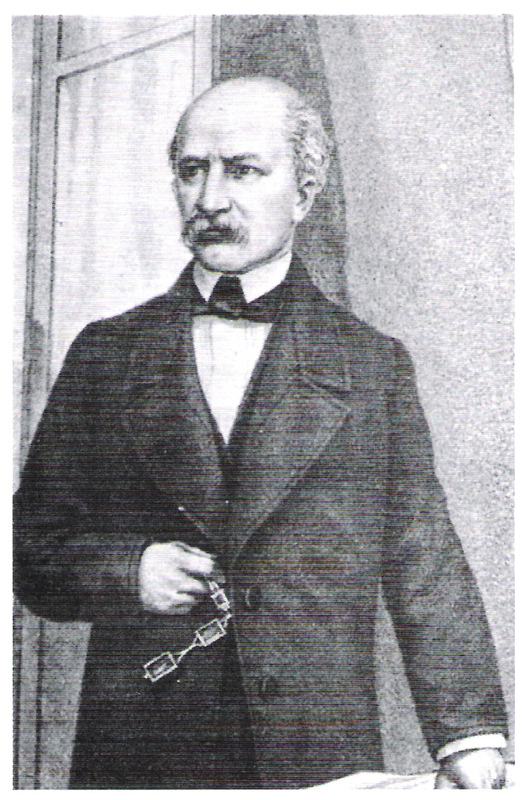 An influential figure in academic and intellectual circles in Milan, whose ideas helped shape the Risorgimento, Cattaneo was fundamentally against violence as a means to achieve change. Yet when large-scale rioting broke out in the city in March 1848 he joined other intellectuals bringing organisation to the insurrection and succeeded in driving out Austrian’s occupying army, at least temporarily. The uprising happened against a backcloth of social reform in other parts of the peninsula, in Rome and further south in Salerno, Naples and Sicily. By contrast, the Austrians, who ruled most of northern Italy, sought to strengthen their grip by imposing harsh tax increases on the citizens and sent out tax collectors, supported by the army, to ensure that everybody paid. Cattaneo, who published his philosophical and political ideas in a journal entitled Il Politecnico, considered negotiation was the best way to represent the grievances of Milanese citizens and obtained some concessions from Austria’s deputy governer in the city. But when these were immediately cancelled by Josef Radetzky, the veteran general and highly accomplished military leader in charge of the Milan garrison, he changed his mind, realising that it was unlikely that any dialogue could take place with the Lombard nobility or the Vienna court. So when trouble erupted on March 18, Cattaneo joined with Enrico Cernuschi, Giulio Terzaghi and Giorgio Clerici, who were three political progressives of his acquaintance, in forming a council of war. 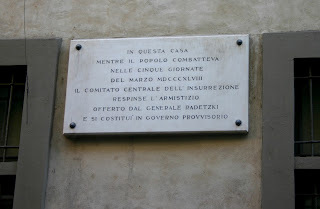 Based at the Palazzo Taverna in Via Bigli, they organised the insurgents to fight tactical battles and harnessed the passion of the Milanese so effectively, persuading even priests to join the street battles and mobilising farmers from the surrounding countryside to come to the city to give their support, that the Austrians, weakened after Radetzky was forced to send some of his troops to Vienna, to quell a simultaneous revolt there, sought an armistice. 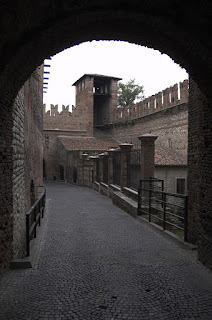 Cattaneo rejected the request, and in the evening of March 22, after five days of fighting, Radetzky decided to minimise his losses and began a withdrawal to the Quadrilatero, an area between Milan and Venice protected by four fortresses. Despite King Charles Albert, whom Cattaneo disliked, sending his Piedmontese army to war with the Austrians the following day at the start of the First Italian War of Independence, Radetzky marched back into Milan within five months and Cattaneo, who had been at the head of a temporary government in Milan, fled to Switzerland. 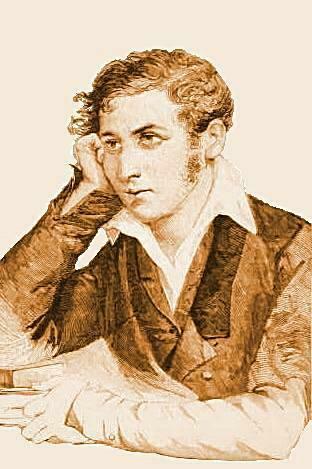 He settled in Lugano, where he wrote his Storia della Rivoluzione del 1848 (History of the 1848 Revolution) and other historical works. In 1860, he relaunched Politecnico, in which he expressed his vision of Italy as a progressive federalist republic. He opposed Cavour for his unitarian views and when Garibaldi invited him to be part of the government of the Neapolitan provinces, he would not agree to the union with Piedmont. In the unified Italy he was frequently asked to stand for parliament, but always ruled himself out because he felt he could not swear an oath of allegiance to the monarchy. He died in Castagnolo, a village on the north shore of Lake Lugano. Palazzo Taverna in Via Bigli in Milan, which acquired its name after it passed into the possession of Count Francesco Taverna in 1502, is celebrated for its role in the Five Days of Milan, when it became the headquarters of the insurgents after they were forced to abandon the nearby Palazzo Vidiserti. 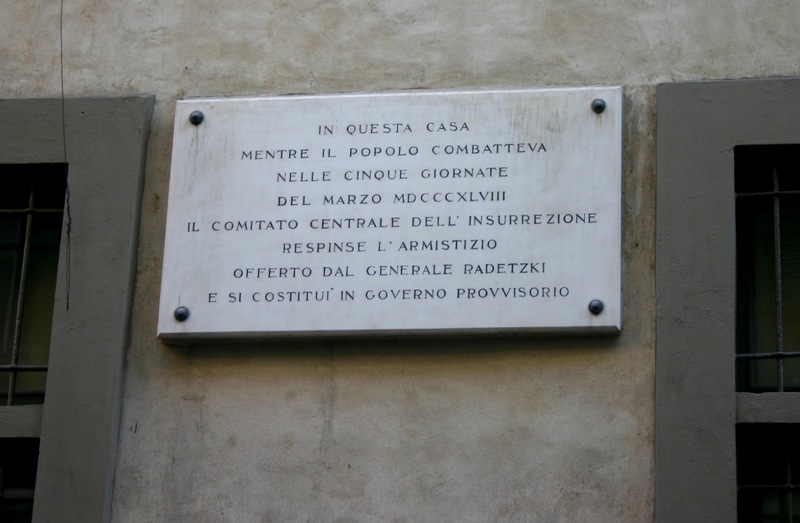 There is a plaque on the facade of the building bearing the inscription: “In this house while the people combated in the five days of March 1848 the central committee of the insurrection rejected the armistice offered by General Radetzky." The Quadrilatero, often called the Quadrilateral Fortresses in English, is the traditional name of a defensive system of the Austrian Empire in the Lombardy-Venetia region of Italy, which was defended by the fortresses of Peschiera, Mantua, Legnago and Verona, between the Mincio, the Po and Adige Rivers, all of which are well preserved.